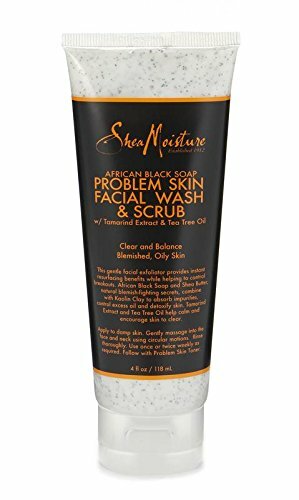 Home / Beauty and Personal Care / Skin Care / SheaMoisture African Black Soap Problem Skin Facial Wash & Scrub | 4 fl. oz. 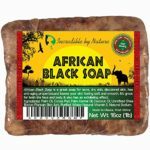 The wonderful mix of African black soap and raw Shea butter ensure that your skin is gently exfoliated with each wash. Together they also ensure that your skin remains well balance and oil levels controlled. 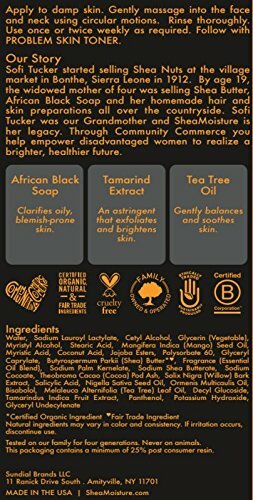 The soothing nature of tamarind extract and tea tree oil keep skin calm and blemish free. The goodness of kaolin clay blended into this facial scrub ensures that impurities are absorbed and the skin remains detoxified. 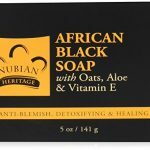 Ideal for daily use, this facial scrub will keep acne away and leave you feeling refreshed after every use. 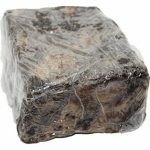 Made from traditional and age-old recipes in West Africa, this all natural soap is made from locally harvested plants and trees such as Willows, Plantain, Shea tree bark and Cocoa pods. 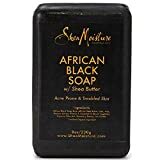 It antibacterial and healing properties make it an ideal ingredient for skin care and a favorite of the house of SheaMoisture.